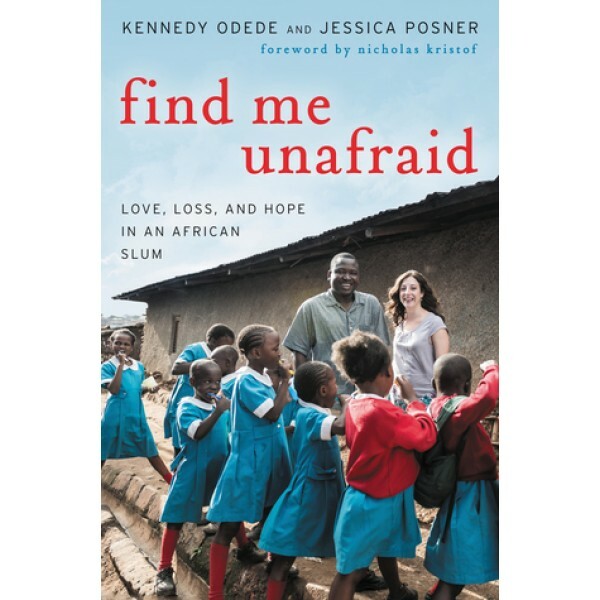 This is the story of two young people from completely different worlds: Kennedy Odede from Kibera, the largest slum in Africa, and Jessica Posner from Denver, Colorado. Kennedy is the founder of a youth empowerment group called Shining Hope for Communities (SHOFCO). In 2007, Wesleyan undergraduate Jessica Posner spent a semester abroad in Kenya working with SHOFCO. Breaking all convention, she decided to live in Kibera with Kennedy, and they fell in love. Their connection persisted, and Jessica helped Kennedy to escape political violence and fulfill his lifelong dream of an education at Wesleyan University. The alchemy of their remarkable union has drawn the support of community members and celebrities alike, and their work has changed the lives of many of Kibera's most vulnerable population: they founded Kibera's first tuition-free school for girls. And they're just getting started: they they have expanded their model to connect essential services like health care, clean water, and economic empowerment programs, and they intend to expand their remarkably successful program for change. 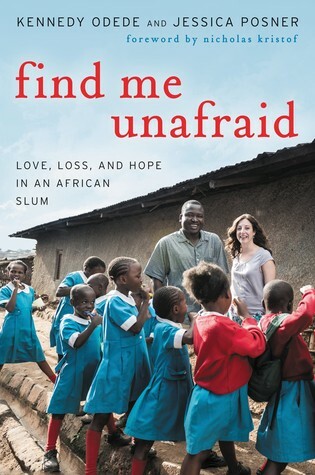 Ultimately this is a love story about a fight against poverty and hopelessness, the transformation made possible by a true love, and the power of young people to have a deep impact on the world.